Forquer Heating and Air Conditioning Has Been Proudly Servicing Customers Heating and Cooling Needs in the Akron/Canton Area Since 1996! We are a small family-owned business that prides itself on providing excellent customer satisfaction. For over 19 years, we have served Summit, Stark, and Portage counties, providing a comprehensive range of heating and cooling services including repair, new installation, routine maintenance, and replacement. 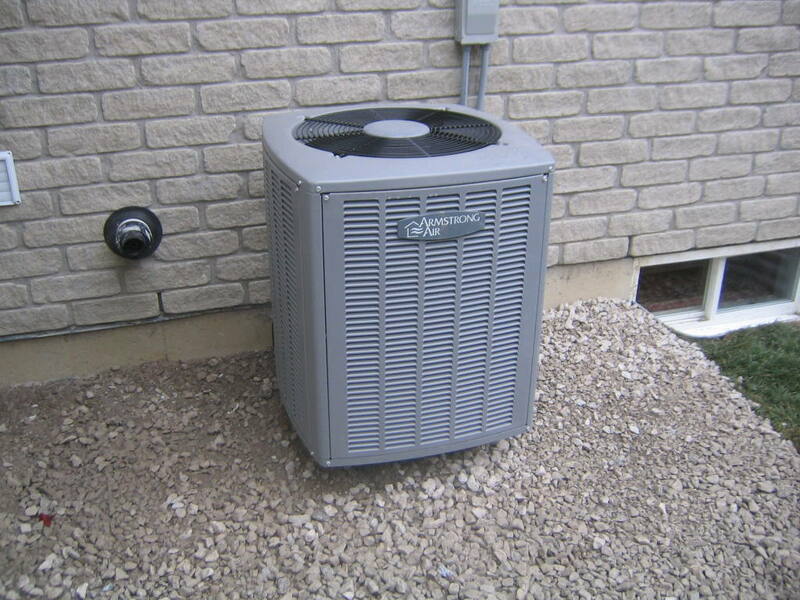 Our team is equipped to service both residential and commercial equipment. For two years in a row, we have been the proud recipient of the Angie’s List Super Service Award. Make sure to check the ‘Specials’ tab for new coupons and deals, or give us a call to learn more! We Service Residential & Commercial Customers! Forquer Heating & Air, Inc specializes in all of your heating and air needs: we have the ability to design your system, fabricate to your unique needs, install into your home or office, and provide ongoing service throughout the life of the system. Forquer Heating and Air, Inc provides services to keep the quality of the air in your home or office at it's best. We pride ourselves in making sure the air you breathe is healthy and safe. Do you have the suspicion that your home isn't well-ventilated? Forquer Heating and Air, Inc can help! We specialize in the installation and maintenance of your ventilation systems. There's nothing worse than coming home on a cold winters night to a freezing house. Or a musty basement smell that you just can't seem to get rid of. Forquer Heating and Air, Inc specializes in making sure your house has the right amount of moisture and is comfortable year-round. Our Commercial Refrigeration offers 24-hour emergency services. We service restaurants, bars, cafes, and more. You can depend on us in your urgent time of need! Find yourself sneezing more than usual? Can't seem to keep up with the amount of dust in your home? Sounds like it is time for a duct cleaning! A duct cleaning will reduce the dust in your home, along with providing a healthier breathing environment!